What is SEO and what is site SEO? Well SEO stands for Search Engine Optimization and is one of the most competitive markets in the Web Site industry today. Why, because without it your website is a waste of money. However, as in any competitive market where there is an opportunity to make money there is also a multitude of snake oil pushers. 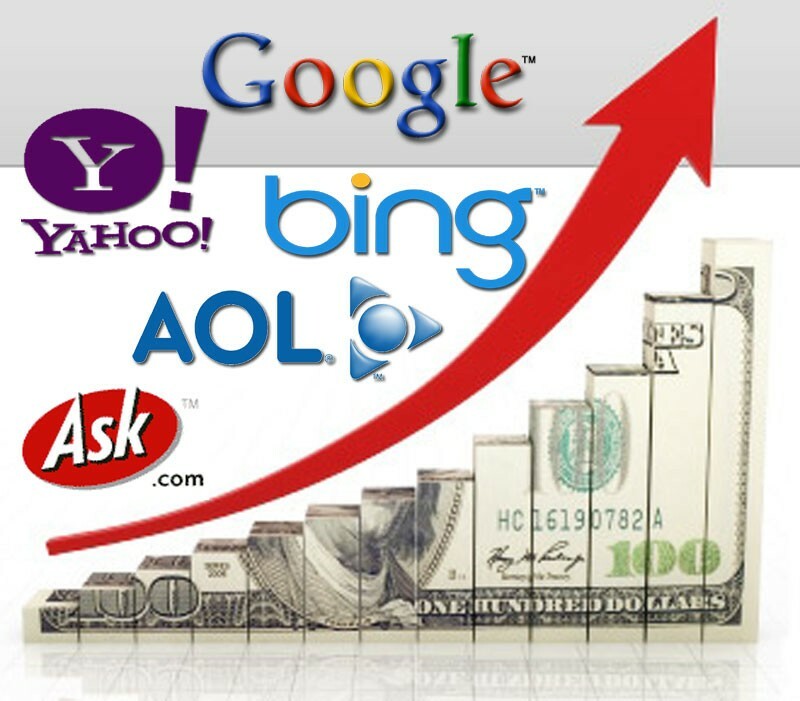 Many companies will charge you 100's if not 1,000's of dollars for your site SEO. At I'm Going Live we have a proven track record with SEO and can prove it. Over 50 key techniques, methods, and custom algorithms are built into every website we build. All working in the background based on your target keywords. But don't take our word for it. Check out some of our client case studies and see for yourself.